Another quick post today – I’ve been busy with work and haven’t had as much time to sew as I would like! The Civil War Tribute quilt is coming along. I finished blocks 4 and 5 and they are now being displayed at the quilt shop. My plan is to complete the ENTIRE quilt top by the end of March. I’m not sure exactly how this will happen, but I will certainly try. 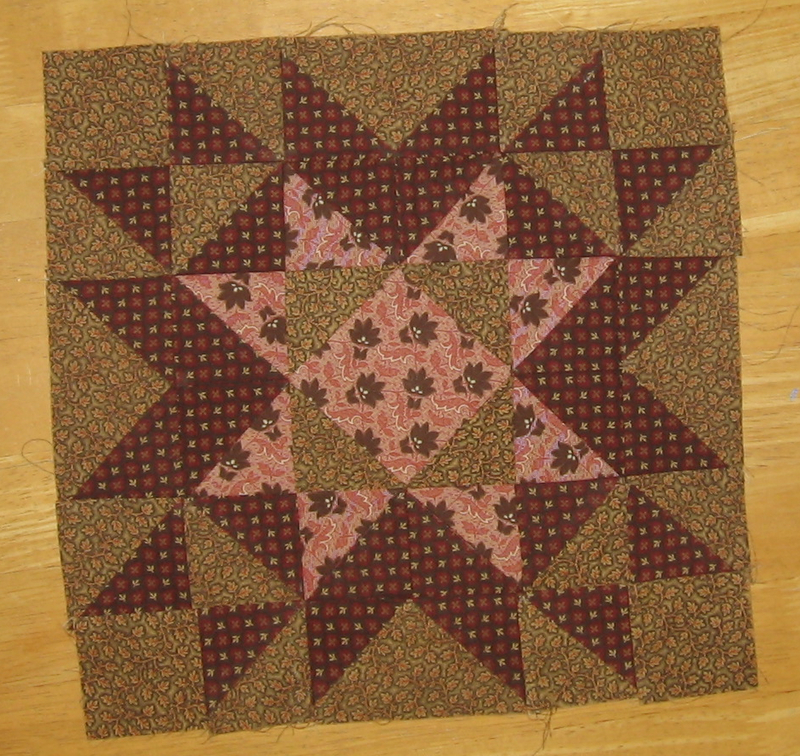 When finished, this quilt will cover a king sized bed and each month you have to sew 2 – 4 blocks. 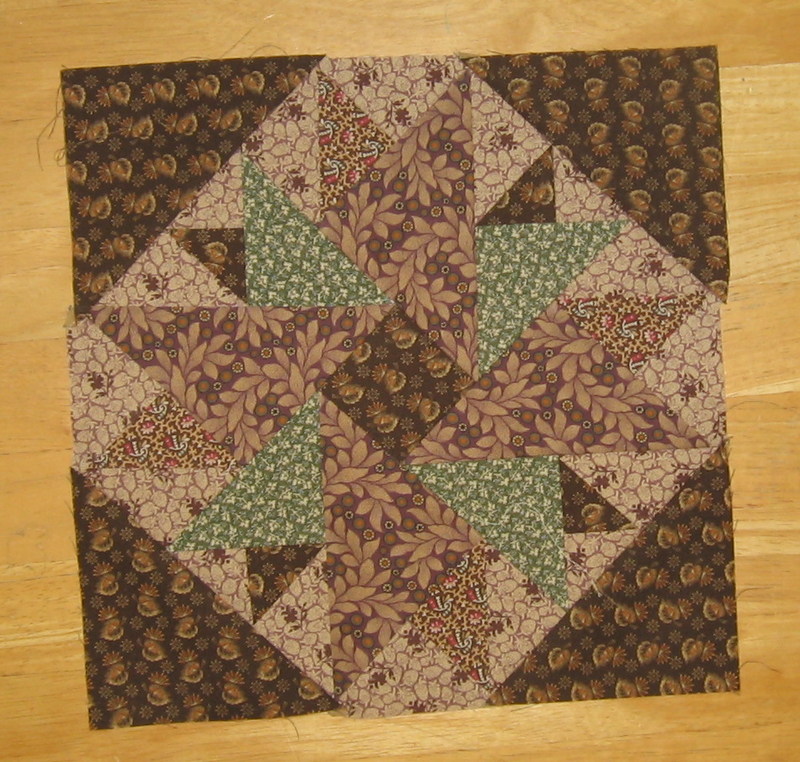 So even though I am almost halfway through the blocks, I am not halfway finished with the quilt! In addition, I am working on the FREE PATTERN for March. This is something my son is helping me with, so you have a small clue about what it is :).